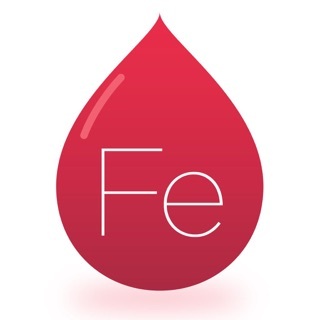 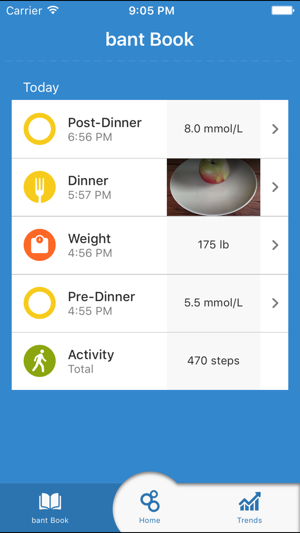 Track your lifestyle (blood glucose, meal photos, step counts, and weight). 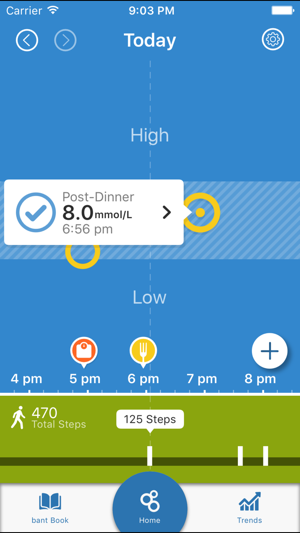 Get personalized insights. 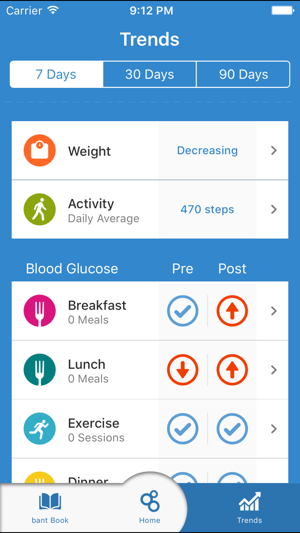 Improve your diabetes. 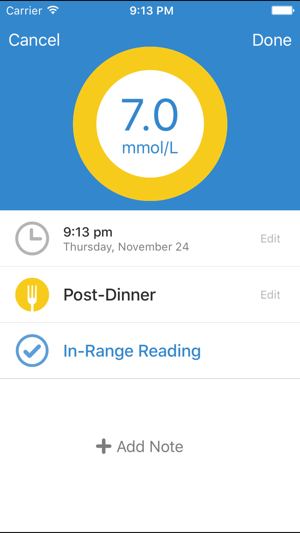 bant integrates with the Health app to read and write your weight and blood glucose readings. 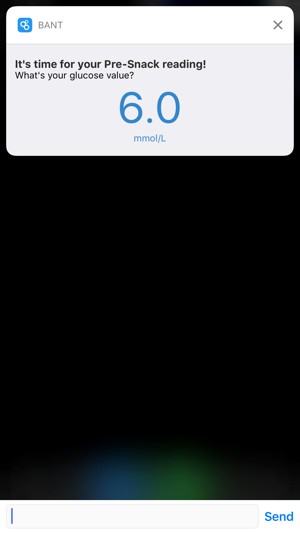 Added support for wireless blood glucose meters and fixed various bugs.